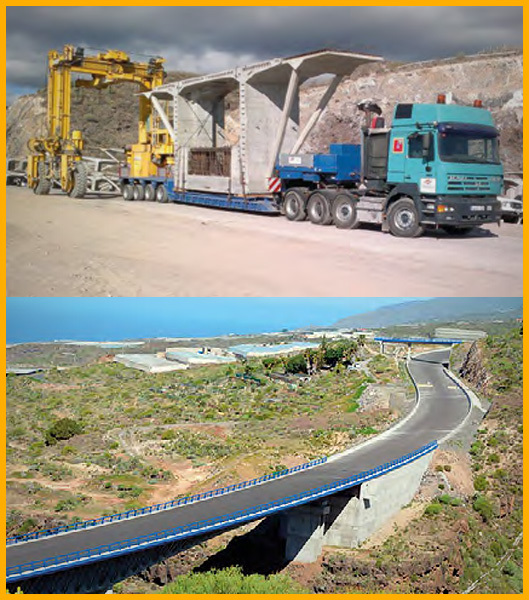 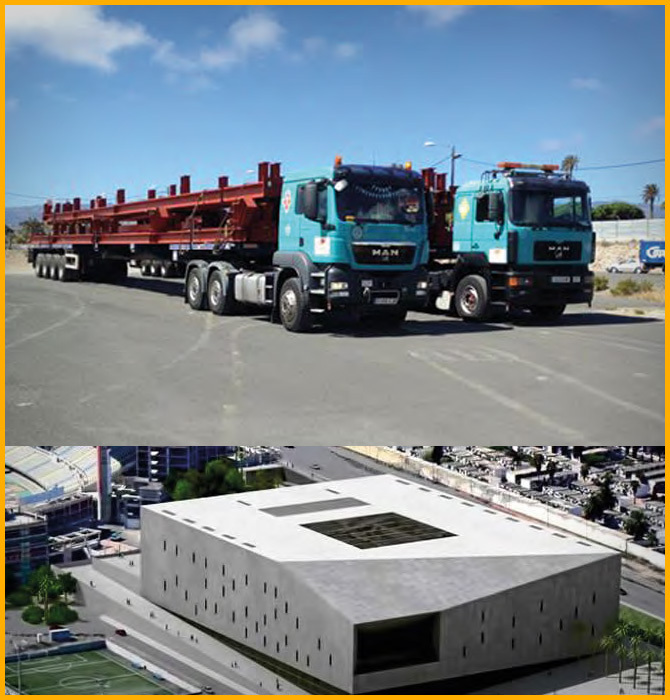 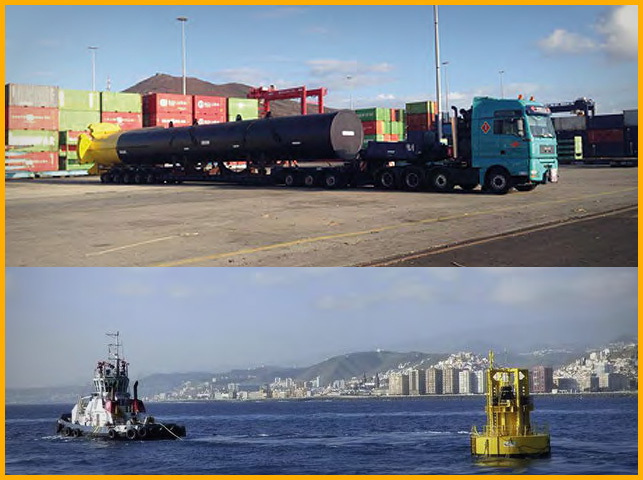 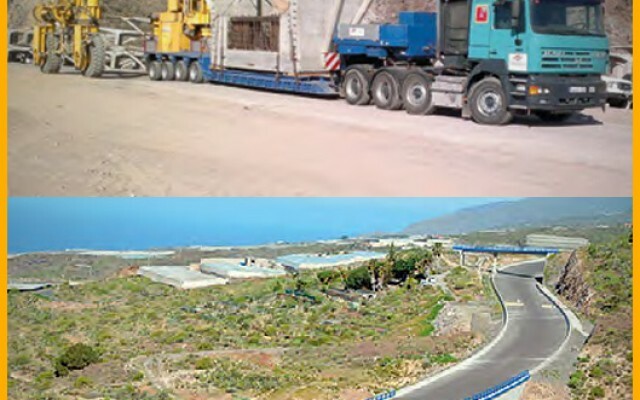 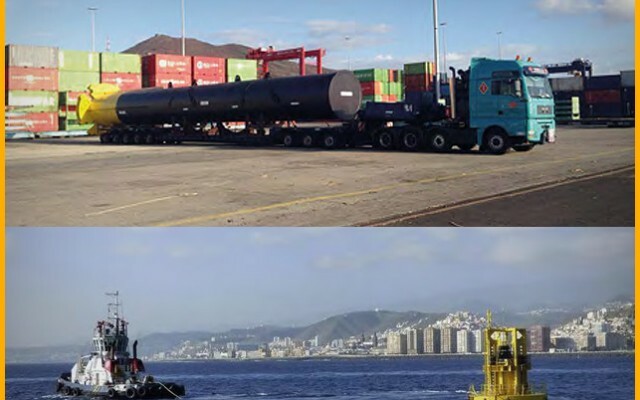 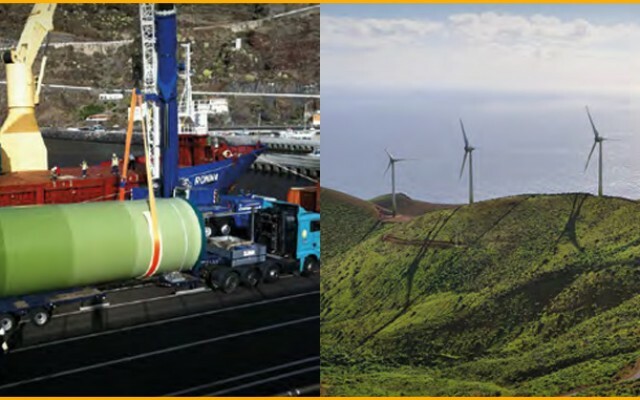 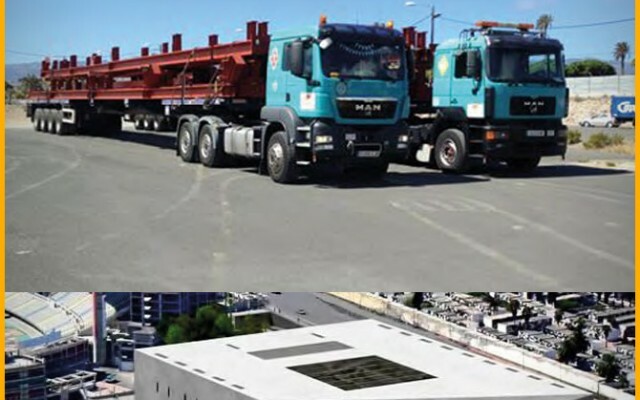 Transportes y Grúas Carballo executes the relocation of the new wave energy generator that will perform some tests on the coast of Gran Canaria. 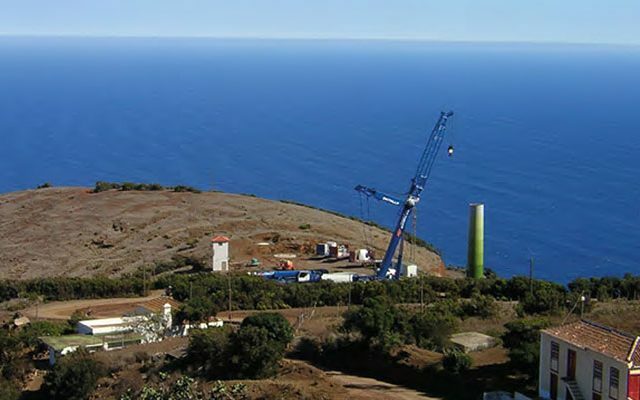 The device called “UNDIGEN W200” intends to investigate the feasibility of launching a power plant that will allow, in the future, to supply energy to towns located on the island or in coastal areas with difficult access. 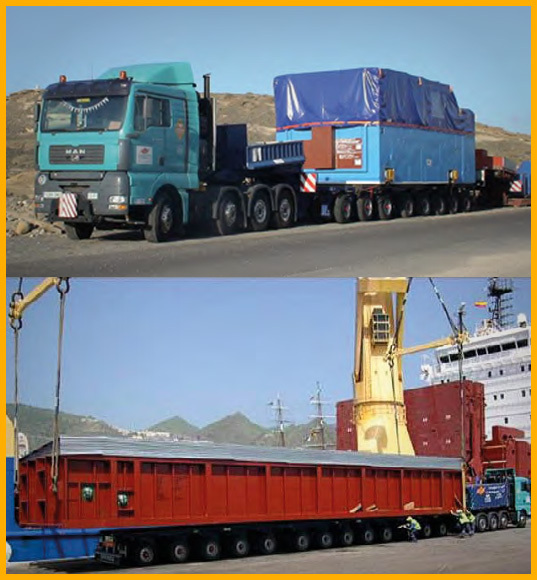 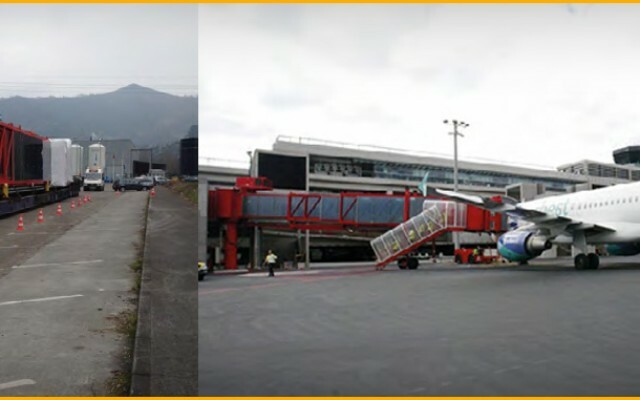 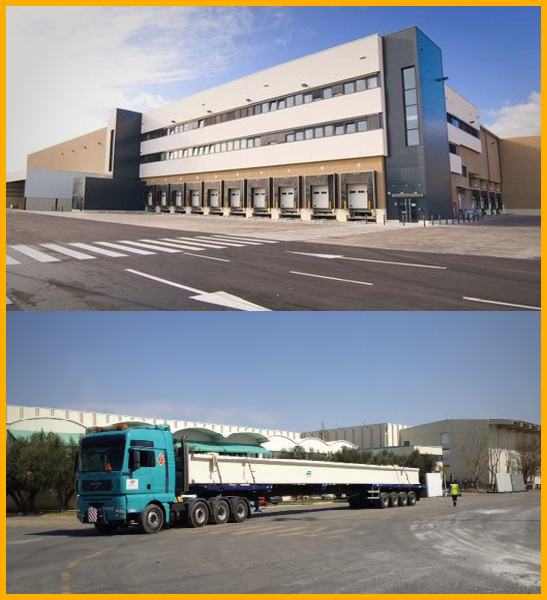 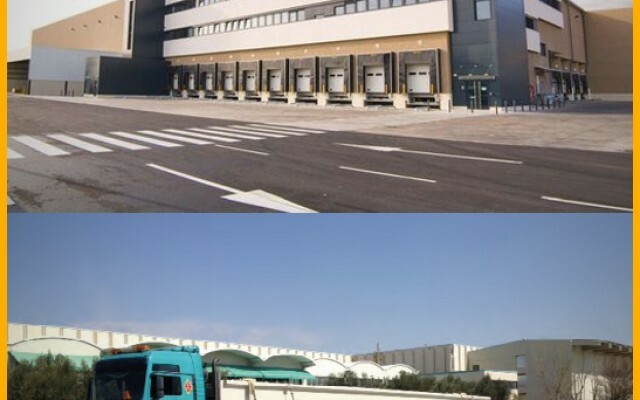 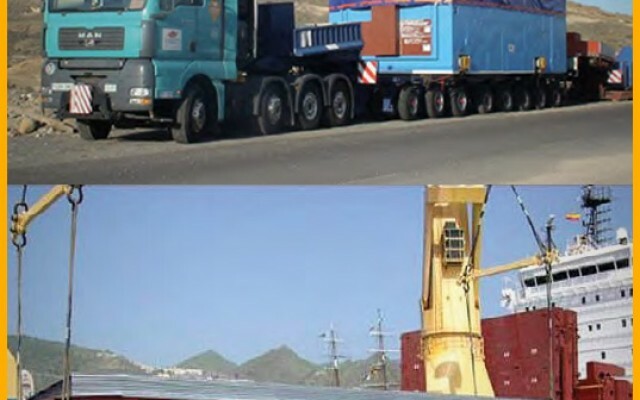 The transfer of said generator was performed from Santander in our modular equipment, whose measurements were 26 meters long and weighing 150 tons.